The final week of taper rendered me both absent-minded and hyper-productive. I had to channel all my excess energy into work, but my mind would get preoccupied at times and I would do silly things like schedule two posts (one of which was incomplete) for the same day. Yikes. 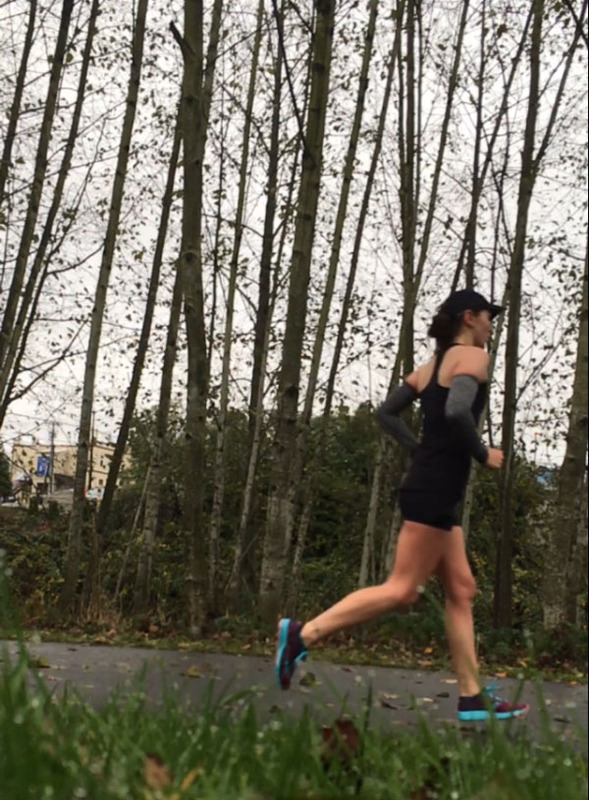 My goal this week was to keep my pace easy on my runs and prioritize sleep, hydration, and recovery. It was cold on this run! The wind chill was in the 30s (which is cold for Seattle in late November! ), so I bundled up in capris, a quarter zip, my Mizuno gloves, and my favorite SmartWool headband. I experienced unusual coldness in my hands and feet all week, starting on Monday. I’m assuming it’s something to do with the taper and probably being near my racing weight, but I actually began to wonder if I had Raynaud’s Syndrome. My feet were still cold under two pairs of thick socks! Ryan pointed out that I was probably having some weird taper crazies, so hopefully this doesn’t persist after the marathon. 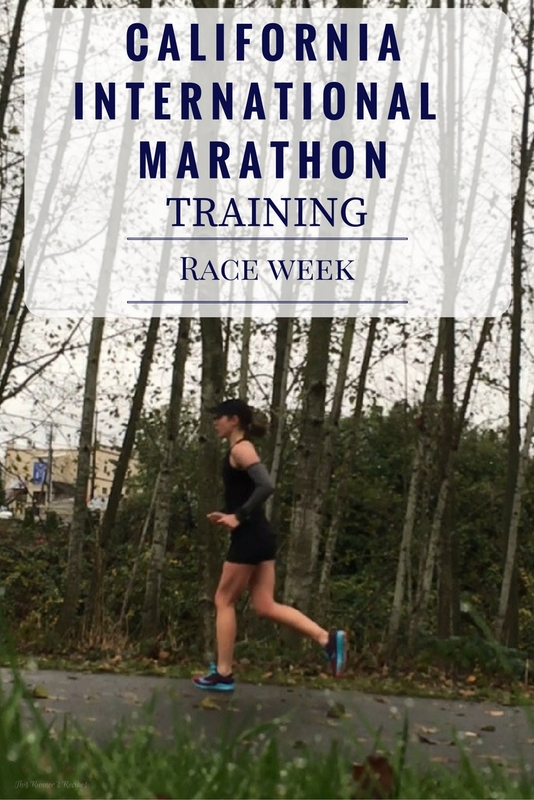 This workout served as my tune up for the race, to practice race pace. 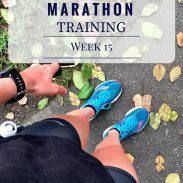 A workout focused on controlling the pace on fairly tapered legs is useful for pacing well through the first half of the marathon so you don’t go out too fast. That’s really all there is to say on that! I got a lot of work done instead. It’s weird how much time there is in the day when you’re not running! I took Charlie and Ollie on a longer walk so I wasn’t sitting at my desk all day long. We even had a bit of sunshine on our walk! And then 5 minutes later it began to rain again. 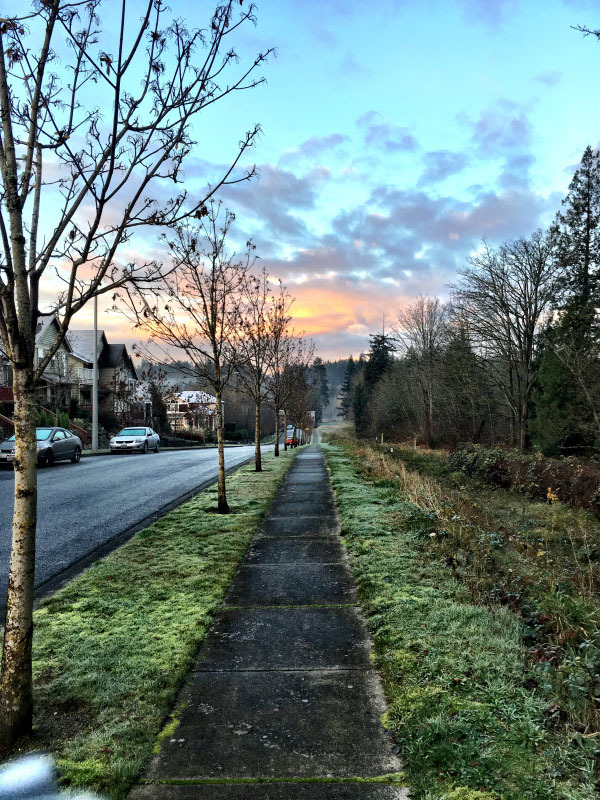 I am going slow on my easy runs this week – about 90 seconds per mile slower than my goal marathon pace. I started my three day carb-load, so I had a ton of antsy energy. I don’t remember feeling this energized or rested when coming off the 10 day taper of Hansons – so hopefully I feel fresh and ready to race on Sunday! Ryan and I headed out early for 3 easy miles in the dark and rain. We kept the pace very relaxed – I think we averaged a 10:00/mile – and chatted the whole time. Having a running partner helped significantly on this final run before the race – Ryan kept me from getting into my own head and obsessing about the race. It was really fun running with Ryan early in the morning and the three miles flew by. I found out my mom was sick and in the hospital early Friday afternoon, and I took both my dad and Ryan to talk me down from scrapping the marathon and going to St. Louis instead. But my parents both believe in keeping life going unless it’s truly an emergency, and since my mom wasn’t in bad condition their instructions were to run the marathon as planned. I actually don’t like to do shake out runs the day before the race. 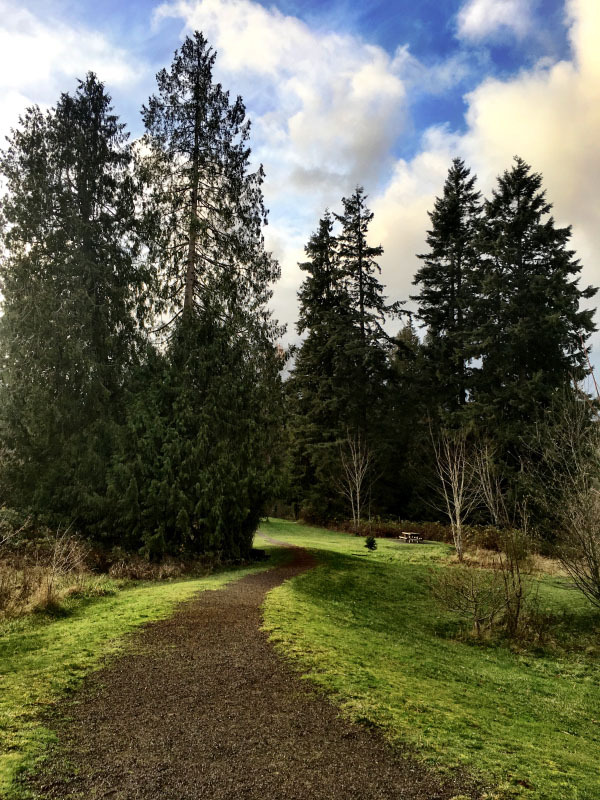 I rested the day before the Lake Sammamish Half and the Leaf Peeper Half, and both of those races went incredibly well for me. We flew down to Sacramento early on Saturday. The flight from Seattle to Sacramento is a short but scenic one. Within less than 90 minutes, we were in the capitol of California. Ryan and I wented to the expo and then focus on relaxing. We attended Mass at a church near our hotel, grabbed dinner at Whole Foods, and headed back to our hotel in Folsom to binge watch Parks and Recreation, enjoy a beer, and just help me relax. I will recap the race more soon, but here’s the short of it: I had a great race and hit all of my goals. I ran a 3:31:23 and punched my first ticket to Boston! Thank you so much to everyone who emailed, texted, messaged, and left me encouraging words! I greatly appreciate all that support and it meant so much to me leading up to the race. How do the taper crazies manifest for you? WOOHOOOOOOO!!!! I loved reading this recap of the week even more knowing that you absolutely killed your race. I can’t wait to read your recap!!! Congratulations!!! Thank you so much, Angela! I plan to have the recap up on Monday – so much to process still! Congrats again! I can’t wait to hear more about the race! I am sorry to hear about your mom and I hope everything is ok! I’m sure that added some stress to the week but it seems like you managed it really well! Thank you so much! My mom is home and doing well – she had an inner ear problem but was home by the night before the race. SQQQQQQQQQQQQQQQQQQQQUUUUUUUUUUUUEEEEEEEEEEEEEEE So happy for you. you put in the work, the day agreed, and it happened! Thank you so much! I knew the day was going to agree when it was sunny yet chilly. That vitamin D works wonders! so super proud of you and can’t wait to hear the recap! 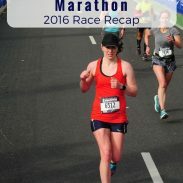 you deserved an awesome marathon for all of the hard work you put in to your training. 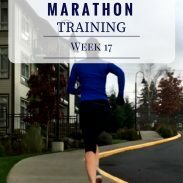 should I ever run a marathon, you know you are my first call for training! I did not realize your mom was in the hospital, I hope all is ok! Thank you so much! You really should run a marathon, whether it’s NYCM or a nearby one like Philly or Wineglass! And she’s home and better, thanks for asking! I can’t wait for your race recap! It sounds like an amazing race so I can’t wait to hear your thoughts. Way to go! Thank you so much! The Sacramento Running Association really knows how to put on a good race! You are a BEAST! So proud of you for your PR and BQ and can’t wait to read about the race itself. You put in a lot of work this training cycle and trained smart so I’m not surprised you did so well :). Great job! LAURAAAAA!!!! We had some drama over here on Sunday morning so I couldn’t follow you, but Gretchen texted me the news as soon as she found out. SO HAPPY FOR YOU! I hope everything went okay for you Sunday morning. And thank you so much! That course is perfect for a fast race.